The Consumer’s Association of Subang and Shah Alam (CASSA) has invited the media, Ministry of Transport, Ministry of Defence and the Prime Minister’s Office to a press conference (PC) in which several Indonesian Witnesses will swear on the Holy Qu’ran and present evidence that they saw the ill-fated flight MH370 crash in the Sumatran waters before sinking. SUBANG JAYA: The Consumer’s Association of Subang and Shah Alam (CASSA) has invited the media, Ministry of Transport, Ministry of Defence and the Prime Minister’s Office to a press conference (PC), set to take place today at 10.30 am at the Lake View Club, Subang Jaya. According to a WhatsApp message, the PC will see Indonesian Witnesses swear on the Holy Qu’ran and present evidence that they saw the ill fated flight MH370 crash in the Sumatran waters before sinking. The message was signed off by a Puan Nora Md Noor who TTF has since contacted to confirm the event. A quick check by our team revealed that CASSA is actively involved in championing the truth and justice, much like TTF, and was instrumental in bringing to light the Selangor State Government’s betrayal of the rakyat’s trust when it resolved to give only the bottom 40 (B40) group free water. 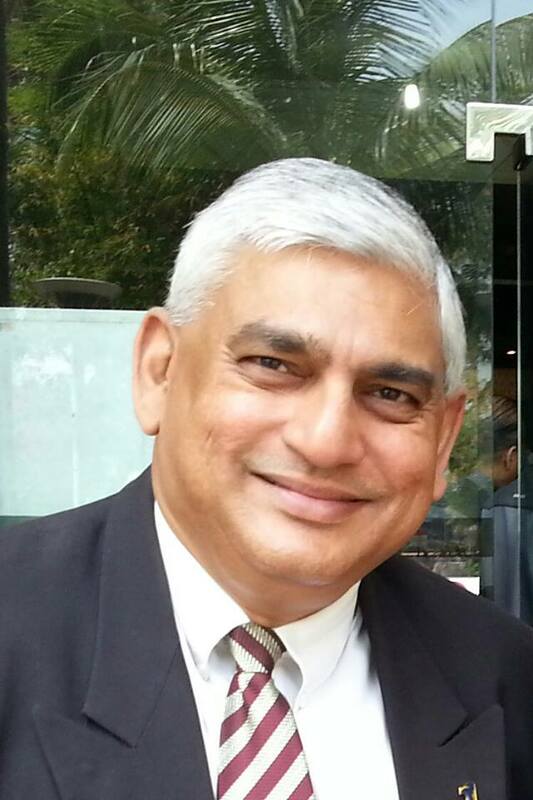 Cassa president Jacob George said the announcement by Selangor Menteri Besar Amirudin Shari during the debate of the state’s 2019 budget last week was a “manipulation of its promise to be ‘mesra rakyat’” (for the people). “We need to ask whether the proposal is ethical and moral, or if it is a betrayal of the trust given to the state government when they took over Selangor and pledged to be ‘mesra rakyat’ and provide this facility. “It is despicable that the whole proposal is being manipulated and withdrawn to only take care of the B40. They are not the only community in Selangor struggling with higher costs of living,” Jacob said. MH370 (9M-MRO) – FAKE NEWS PRODUCERS WELL FINANCED TO ATTEMPT DERAIL THE MALAYSIAN RESPONSE SAYS MALAYSIA ASEAN APEC LEAD CONSUMERIST PROF DR JACOB GEORGE! From the start, I cried out, that there are shenanigans, political and media Trojan horses, ‘aviation experts’ and fake news producers and stations and individuals allegedly paid millions to derail the Malaysian response (our response) to the MH370 tragedy! So expect new out of the blue news narratives, claims, conspiracy episodes, perhaps, even debris planted or found! More claims and counter claims! I am told already of the plot and that some of those I had trusted were actually betrayed and two timed me which was disgraceful! The intelligence community and world is small and it usually comes out! This is not about a group of international shenanigans well-funded and supported against this Malaysian effort but about an aircraft which we lost March 8th 2014 with 239 people on board and my team and I using our own financial reserves to make a difference! But they have taken our challenge personally as we stand in their way to fame and fortune of writing books, co-producing movies, tour lectures and huge payouts allegedly one already made in the tune of US$2 Million to discredit me? But the good to come out of this is there are some among our early critics who now see us for what we really are and sympathize with us and I thank them for communicating with me after all these years! So watch the media, the TV stations, paid journalistic articles, spook stories where MH370 is, what happened really and other fake news and conspiracy theories coming out in sequence! And uphold us as well, as we do what is right in the sight of God and man!